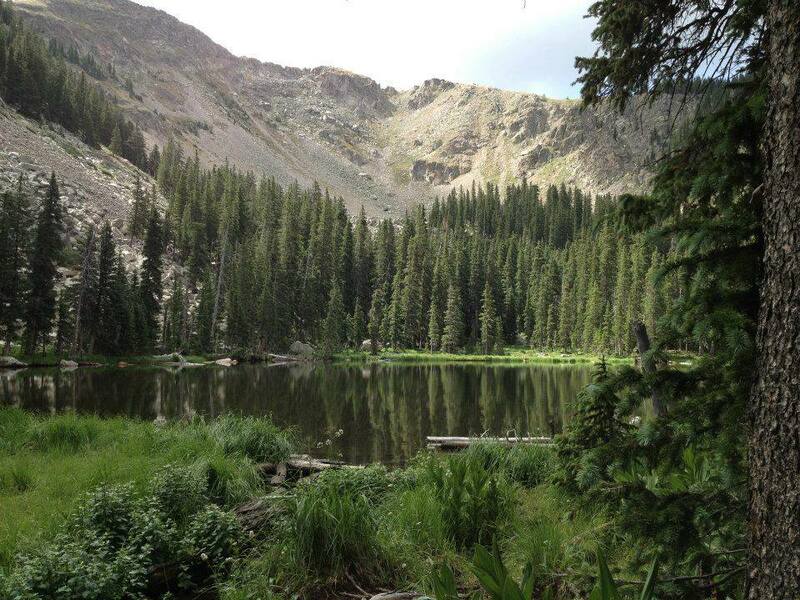 The Pecos Wilderness and the surrounding roadless areas are home to a maze of rivers, lakes and streams that contribute to the headwaters of the Pecos River, the Mora River and the Gallinas River. Activities such as mining, drilling, fracking, road construction and timber harvests have the potential to degrade water quality, affecting major watersheds like the Upper Pecos, the Rio Grande and the Gallinas. In addition to the diverse forest ecosystems that thrive in these watersheds, development could affect the water supply for the surrounding counties of Taos, Mora, Rio Arriba, San Miguel and Santa Fe. Many acequias in New Mexico receive a significant share of their agricultural acequia water from the Pecos River and its tributaries. Protecting the watersheds will help ensure a key source of irrigation. 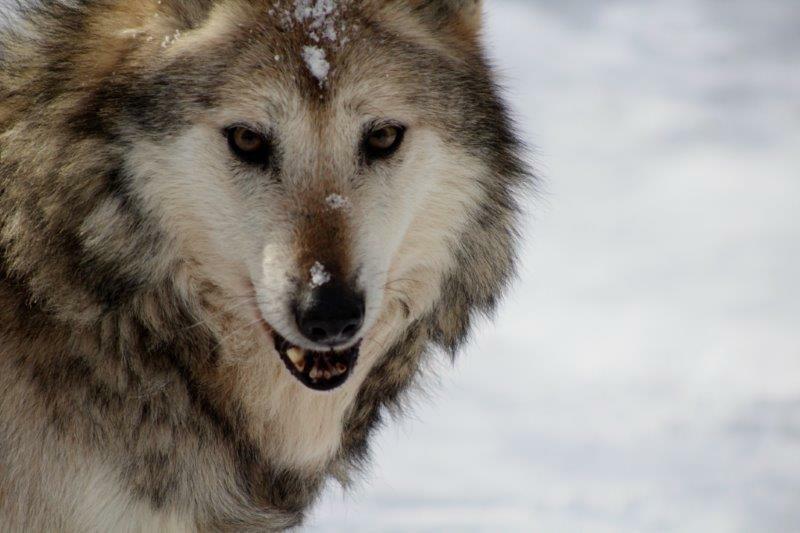 We are thrilled, gratified and relieved to see the US Fish and Wildlife Service doing the right thing for Mexican wolves and overriding the New Mexico Game Commission's attempts to subvert wolf recovery efforts! Please send a thank you to our US senators, Tom Udall and Martin Heinrich, Secretary of Interior Sally Jewell and US Fish and Wildlife Director Dan Ashe for their courage and vision making this critical decision. Wilderness Study Area (WSA) Release Act of 2015. 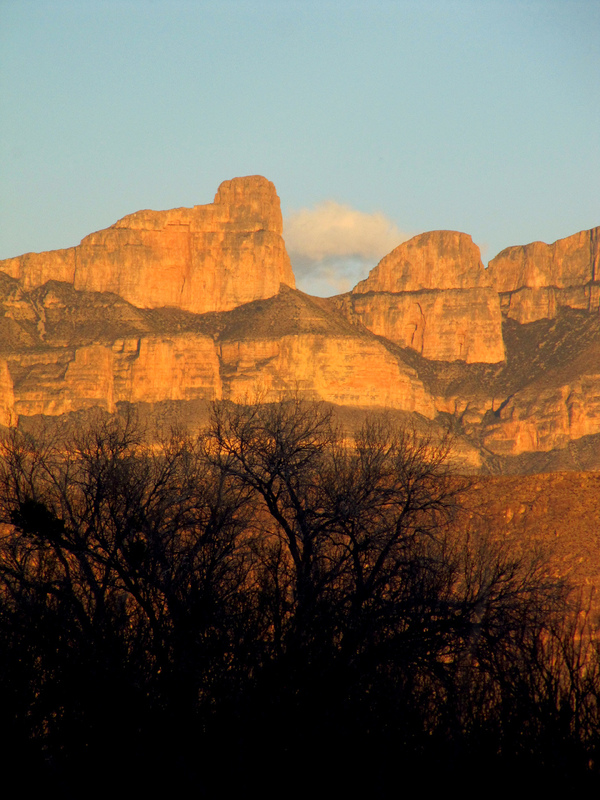 Like his opposition to Organ Mountains Desert Peaks National Monument, Congressman Pearce once again demonstrates a complete disregard to a balanced approach to national public lands and the wishes of the majority of New Mexicans. Releasing WSAs and sacrificing the few remaining roadless areas in the ecologically import ant bootheel region is short-sighted and out of touch with New Mexican values. It is outrageous that Congressman Peace introduced this legislation without a public process. 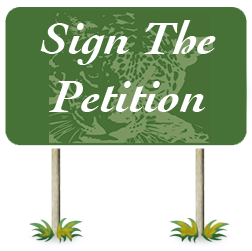 Let Congressman Pearce know that Wilderness Study Areas should continue to be managed for their wilderness characteristics, habitat and recreation and permanently protected, not opened up for industrial developmen. The Gila River is an ecological treasure that deserves long-term protection. The diversion project is technically infeasible and will yield little to no water in many years. The Gila diversion is expected to be hugely expensive, with construction costs estimated by the Bureau of Reclamation at $800M to $1 billion and a continuing cost for operation, maintenance, and CAP exchange water in excess of $10 million each year, in perpetuity. The diversion is unaffordable for New Mexicans. The federal funds available will pay for only a small fraction of the construction cost of the NM Unit, leaving a gap of up to $900+ million for taxpayers and water users to cover. The project is unnecessary because the area's long-term water needs can be met by other proven means -- through conservation, groundwater management, water recycling and watershed restoration. The Santa Fe National Forest is considering a Forest Plan Amendment which would consider making over 194,000 acres available to devastating drilling programs for geothermal production immediately to the north and west of Valles Caldera National Preserve. 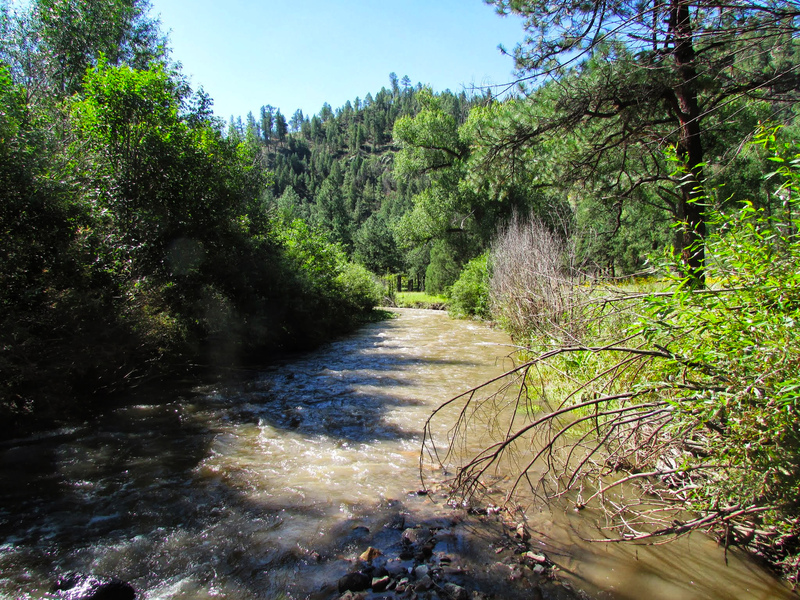 The area being considered for leasing includes portions of nine Inventoried Roadless Areas and countless water sources, including all the springs visited and loved in the Jemez Ranger District. Inventoried Roadless Areas are places the Forest Service has determined contained wilderness characteristics, but which have not yet been permanently protected as wilderness by Congress. Not only is the timing wrong with the Santa Fe already going through a Forest Plan revision, it is also inappropriate and out of step with the agency's mission to consider such a large impact to a forest which is so intensely used by sportsmen, hikers, and backpackers, and which contains wilderness-quality lands.